Stock #176436 The Classy Class B! 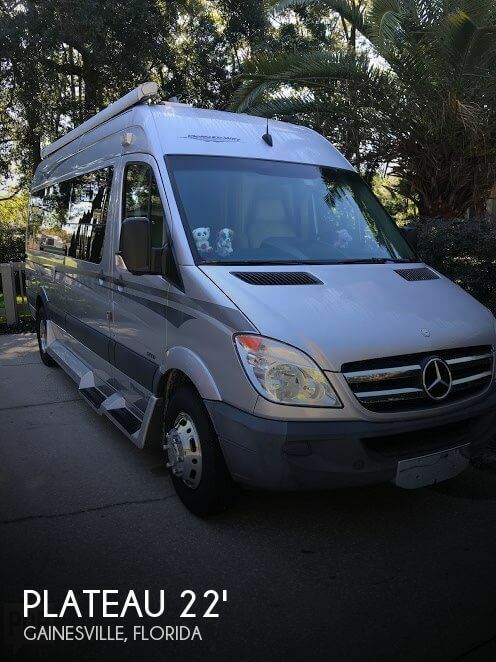 Well designed with all the amenities of a larger RV plus maneuverable & easy to park The smart choice for long or short trips! If you are in the market for a class b, look no further than this 2016 Pleasure-Way 22, priced right at $99,500. This Class B is located in Windermere, Florida. She is also equipped with a Mercedes engine that has 28,665 miles. Stock #176471 SHOW ROOM CONDITION, COME AND GET IT! THIS IS AS GOOD AS THEY COME FOLKS! 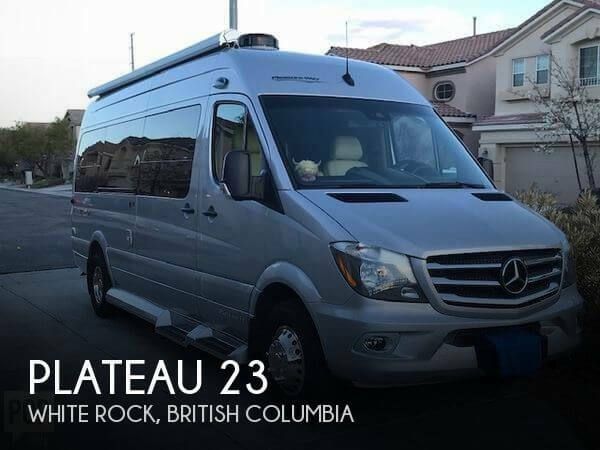 If you are in the market for a van conversion, look no further than this 2019 Plateau 23, priced right at $139,000. This Van Conversion is located in White Rock, British Columbia. She is also equipped with a Mercedes engine that has 7,200 miles. This class B is in great shape , from the front cockpit area seats, carpet and dash , to the living area all furniture , appliances and flooring look in new condition outside only thing I noticed was small scratches on the corners of front bumper, no other dings, dents or blemishes in paint needs nothing to be ready to hit the road Stock #175427 BENZ Pleasure Way Super Low Miles Beautiful and Ready For The Road! If you are in the market for a class b, look no further than this 2016 Pleasure Way Plateau-XL, priced right at $94,500. This Class B is located in Hot Springs, Arkansas and is in good condition. She is also equipped with a Mercedes engine that has 22,000 miles. Reason for selling is no longer use.. The RV is in great shape with full-service records for all the scheduled maintenance it ever needed. Clean and well cared for. The Firestone tires appear to be close to new with just two thousand miles on them and beautifully polished rims all the way around. Stock #150802 Excellent Plateau TS! Only 30000 Miles On 3.0Ltr Mercedes Turbo Diesel-20+MPG! New Tires! Rides Like A Dream! 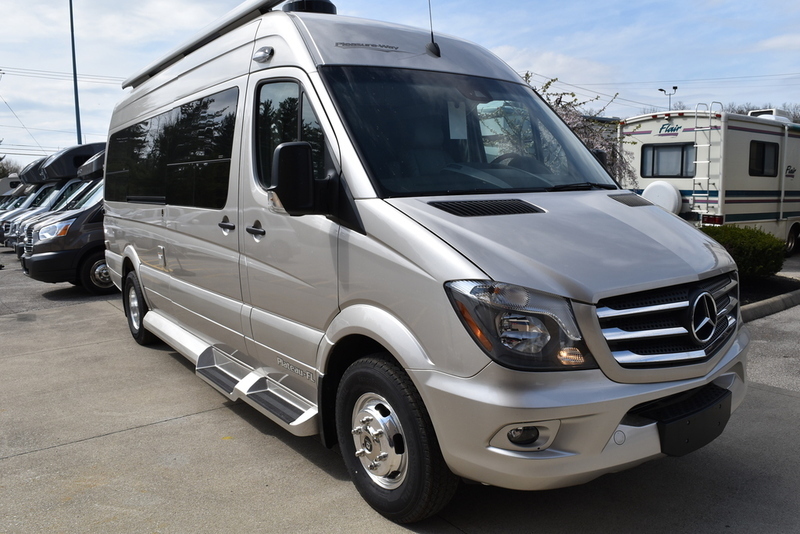 If you are in the market for a class b, look no further than this 2012 Plateau 22 TS Mercedes, just reduced to $72,000. This Class B is located in Gainesville, Florida and is in great condition. She is also equipped with a Mercedes engine that has 30,000 miles. Reason for selling is not using anymore. This coach shows very little wear inside on the seating surfaces and the appliances and fixtures. The seller reports that everything works and the generator only has 123 hours and is ready to power you off the grid. Outside, the coach is in fine shape, with a few minor scratches. The decals show some fading, and the front tires have plenty of tread but are getting on in years. The rear tires are almost new and in excellent shape. 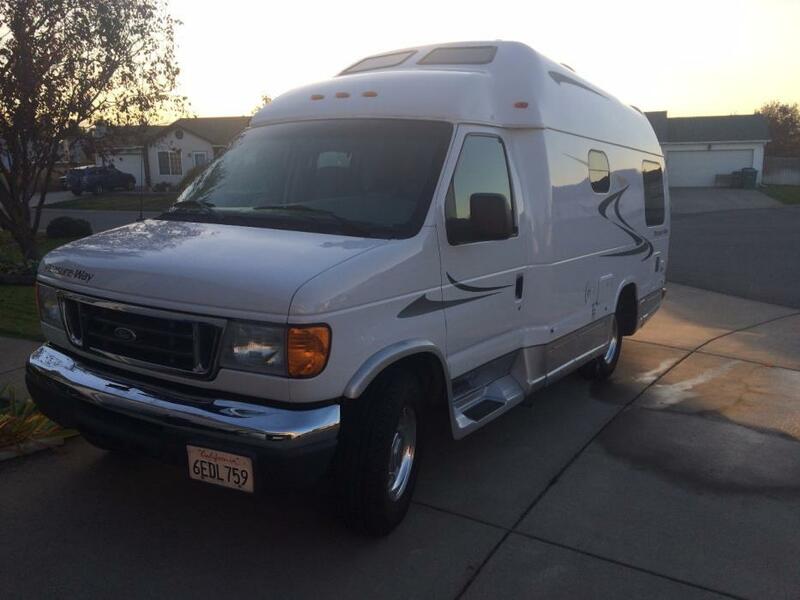 Stock #158897 This RV was SOLD on November 16. If you are in the market for a class b, look no further than this 2008 Pleasure Way 20 Lexor RL4, priced right at $49,500. 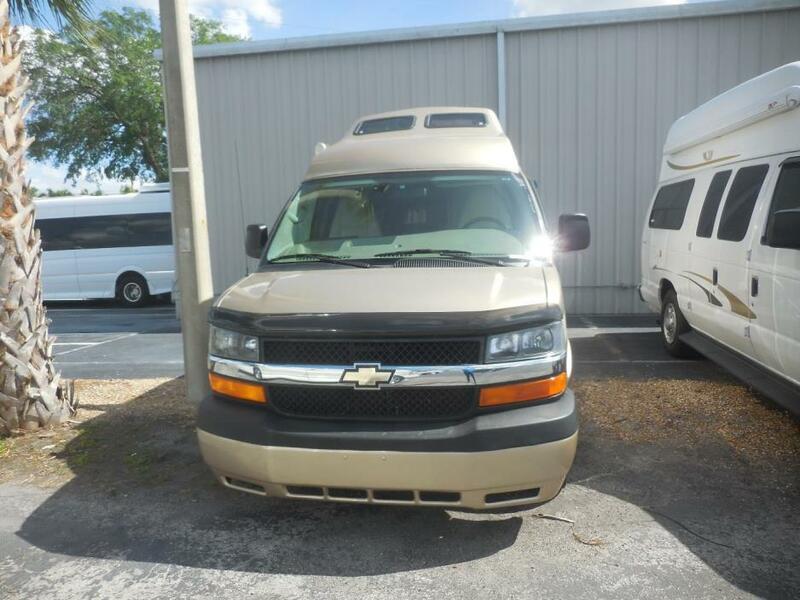 This Class B is located in Fort Pierce, Florida and is in great condition. She is also equipped with a Chevrolet engine that has 66,000 miles (as of October 14). 2008 TS model with V10. Motorized bed converts from king size bed to couch with touch of a button. Low miles 22,000, 46hrs on genset. Automatic tuning satellite dish with tuner, inverter, and flat screen tv. Air bags, newer tires. Pioneer navigation. This is a TS in very nice condition and very lightly used. Stored inside and covered. Small dent in rear bumper is now fixed. 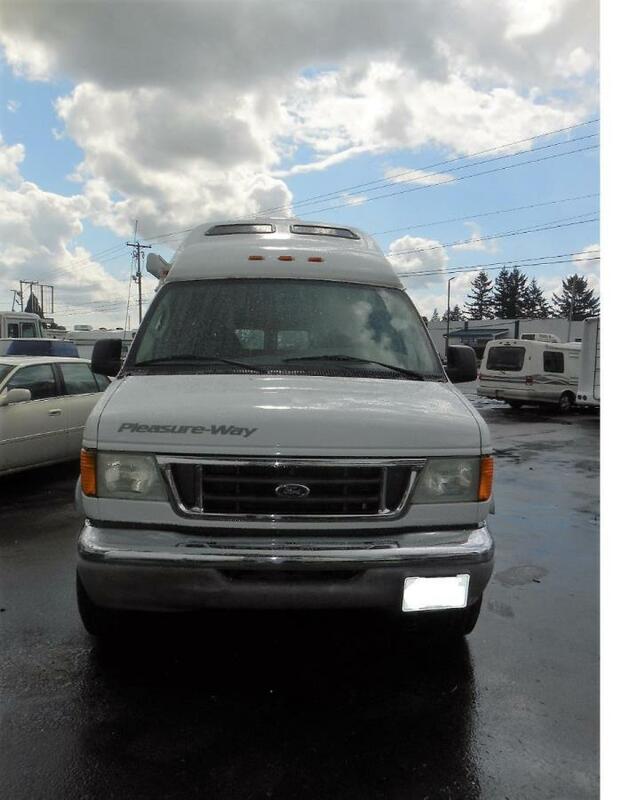 Exceptionally clean Pleasure-Way van with new tires and batteries. 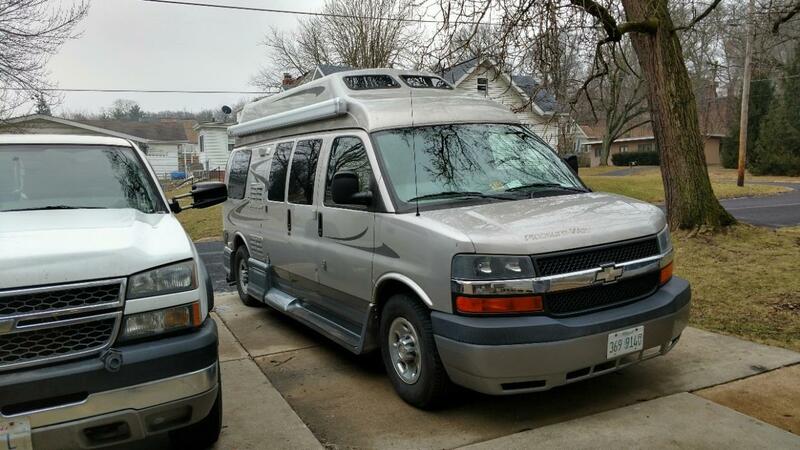 Expandable bathroom and shower with fold-out privacy doors, microwave, refrigerator, two-burner cook top, stainless steel sink, rear table makes into king-size bed, flat screen tv, roof a/c, Onan generator with 93 hours, awning, wardrobe. 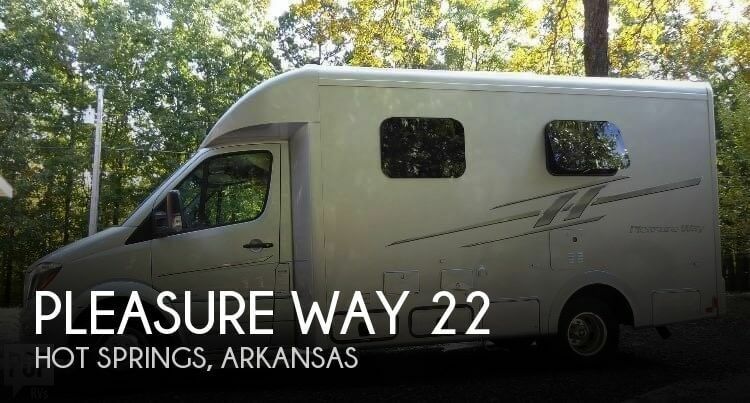 2017 Pleasure-Way Ascent Class B, 2017 Pleasure-Way Ascent Class B Motorhome WE CAN ONLY ADVERTISE MSRP, CALL OR EMAIL US FOR OUR INTERNET PRICE! Fretz RV is one of the top 10 Pleasure-Way Dealers in North America. 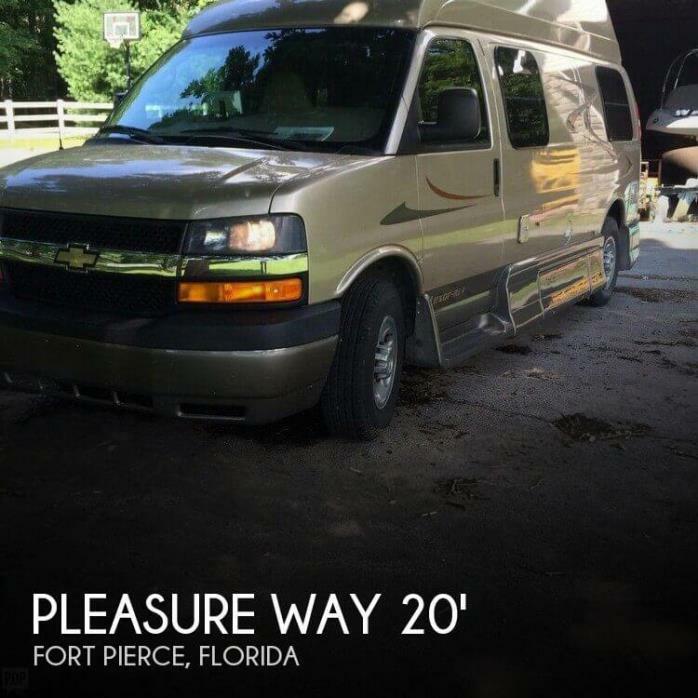 We have a huge inventory of Pleasure Way Class B Motorhomes in stock and ready to ship. Choose from the popular Pleasure Way Plateau XL, Pleasure Way Plateau XLTD, Pleasure Way Plateau FL, Pleasure Way Plateau TS, Pleasure Way Ascent, and more. 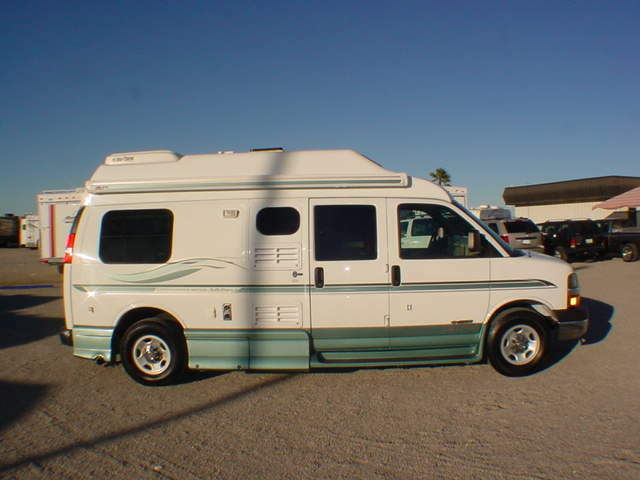 Fretz RV also rents Class B Motorhomes, and we offer a "Try before you buy" program. 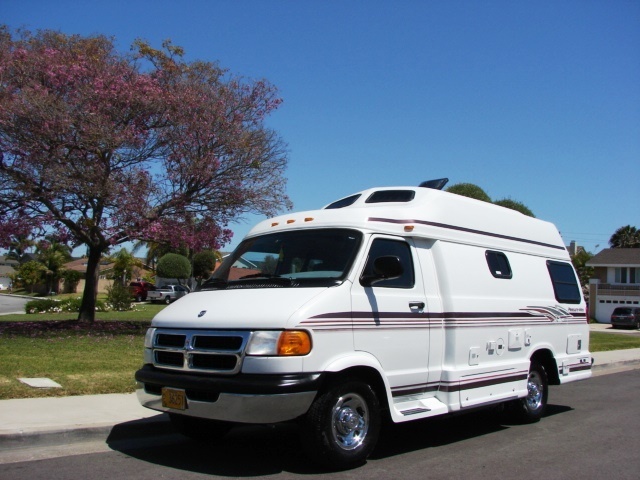 If you are in the market for a new or used class B motorhome, Fretz RV has the largest selection around. 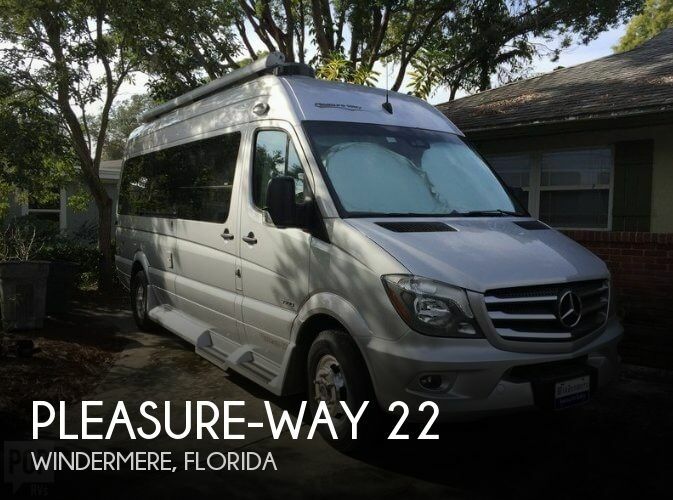 In addition to Pleasure Way, we also sell Roadtrek by Erwin Hymer, Coachmen Galleria, Coachmen Crossfit, Winnebago Era, Winnebago Travato, Leisure Travel Van, Chinook RV, Midwest Vans, and Renegade Vienna. You can find our dealership located outside of Philadelphia, and easy to get to from York, Harrisburg, Lancaster, Delaware, New Jersey and New York areas. 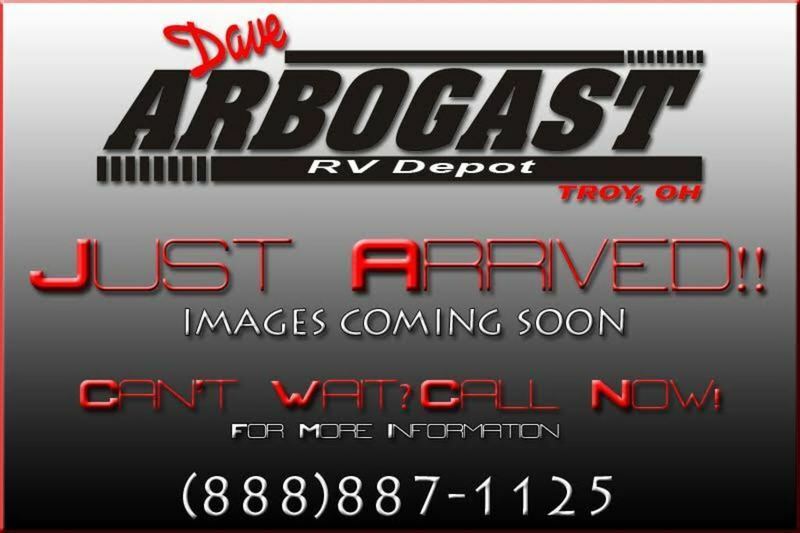 If you are searching for a pre-owned unit, please browse our full list of used RV's. Whether you are looking for a late model certified pre-owned, or a gently used classic, chances are we have one to meet your needs. 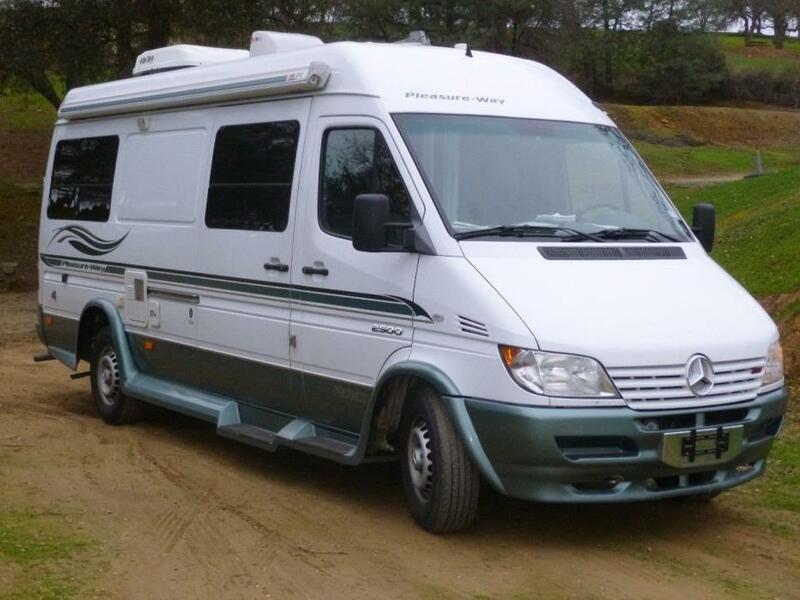 You can also browse our other class B motorhomes from popular manufacturers like Jayco, Pleasure-Way, Coachmen, Renegade, and Leisure Travel Vans. Don't wait, make Fretz RV your PA RV Dealer today! As you walk into this Ascent motor home by Pleasure-Way you will find a convenient way to travel. The kitchen area begins on the entry side offering a sink and two burner range. Across from the range is a microwave that is located above the refrigerator. You are able to cook up any type of meal while you are on vacation. There is a furnace below the refrigerator as well. The rear of the motor home has two ottomans and a table plus an electric sofa for visiting, eating, or just relaxing. The electric sofa converts into a queen size bed. You can easily watch the swing-out TV from this area.The bathroom offers a corner sink, shower, and a toilet, plus more! 2012 Pleasure-Way LEXOR TS, MUST SEE THE QUALITY OF PLEASURE WAY THAT WONT LAST! VERY CLEAN COMFORTABLE USED UNIT WITH ALL THE AMENITIES.